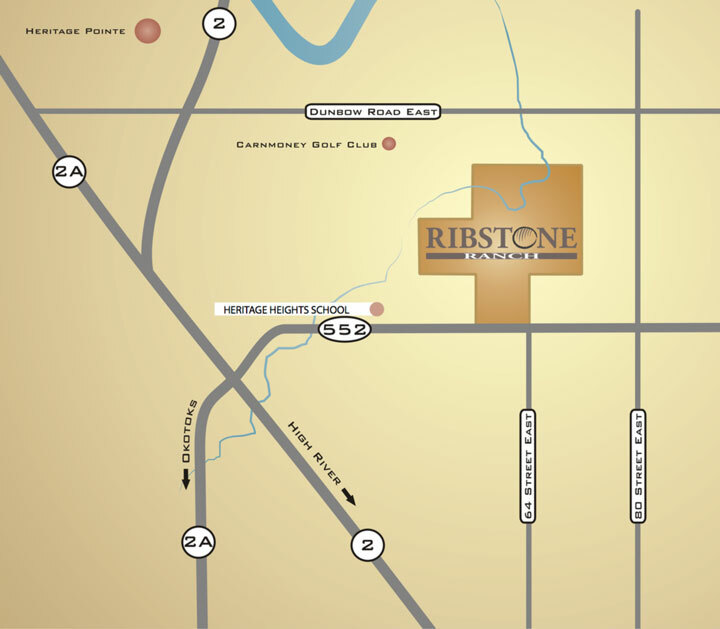 We appreciate those who took the time to complete the Ribstone Ranch feedback form. If you missed the December 5, 2014 deadline we still want to hear from you via email at info@ribstoneranch.ca. Community concerns will be taken into consideration as we review our plans and move forward with our application. The purpose of the open house and feedback process was to identify major area of concerns such as traffic impact and desired amenities before finalizing our plans for submissions. As these plans are finalized we will be sharing changes with the community via this website.